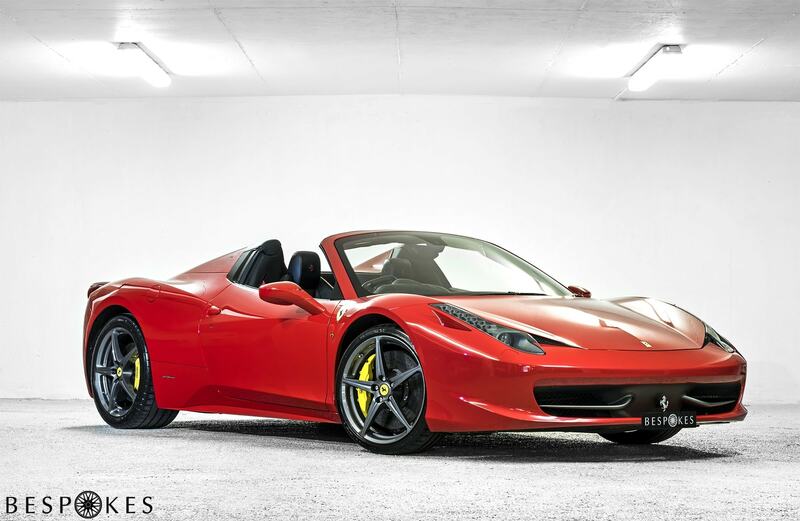 Many cars in the prestige hire market are chosen for their looks above all else. 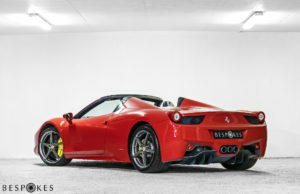 If you’re after a car with the ultimate visual appeal, the Ferrari 458 Spider is the choice for you. 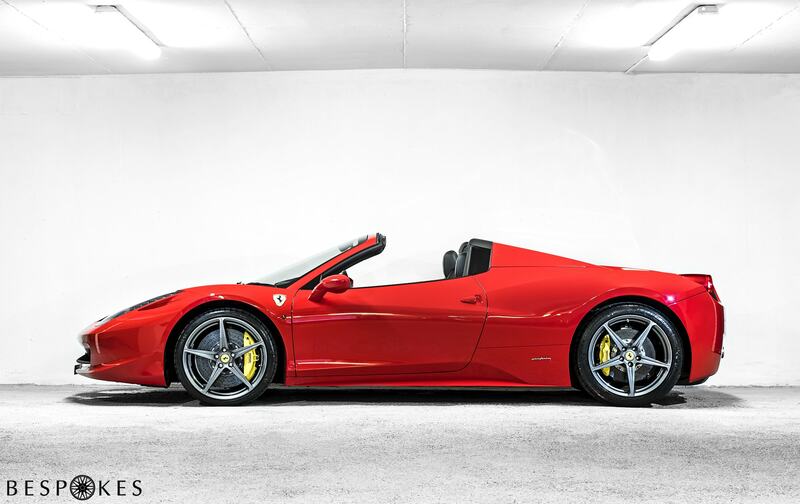 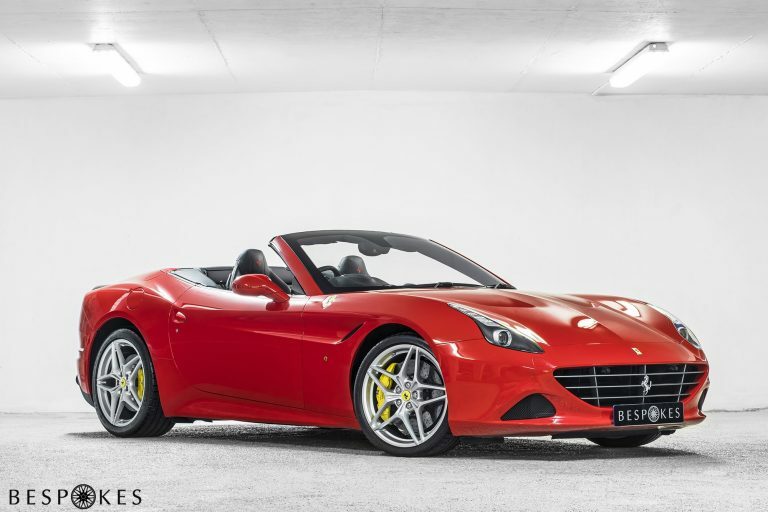 Supercar hire hits the ultimate refinement with this mid-engine convertible, with its folding metal roof. 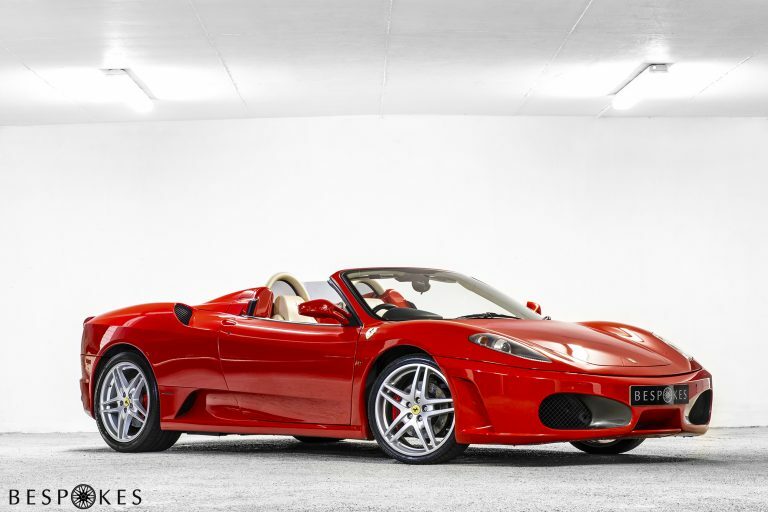 Marrying high-end Ferrari performance levels with sultry looks, the Spider is one prestige vehicle not to be missed. 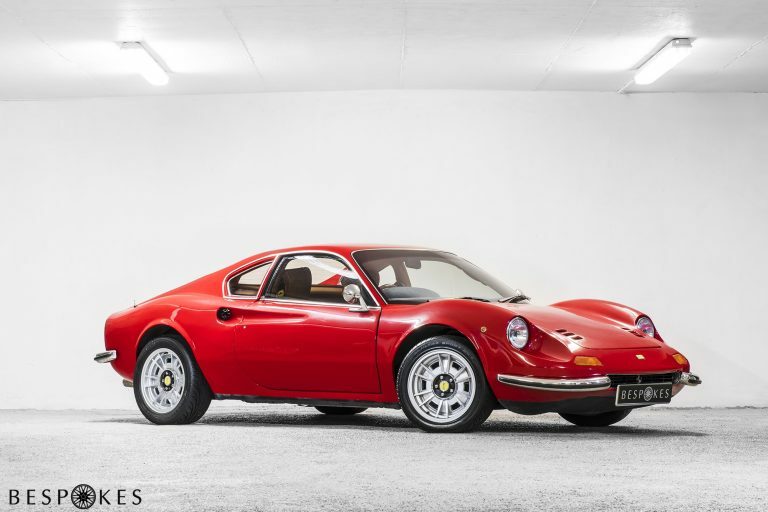 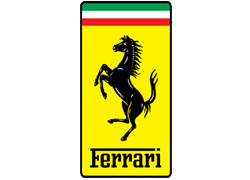 Powered by a typically gutsy 4.5 litre V8 engine, this Ferrari hits 0-60 in under 3.3 seconds and can achieve a top speed of 202 mph, impressive in anyone’s eyes. 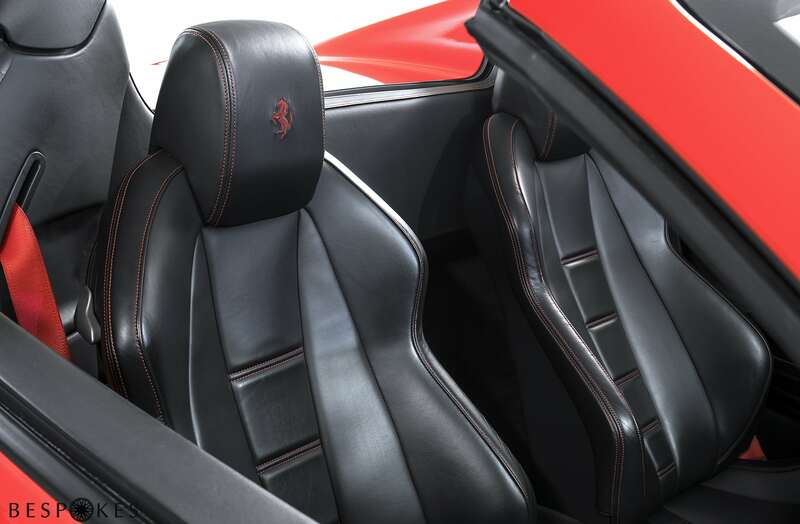 With a dual-clutch 7-speed transmission system, superlative ride handling and responsive steering, the Ferrari 458 Spider provides a secure, yet exhilarating drive that is guaranteed to thrill any driver. 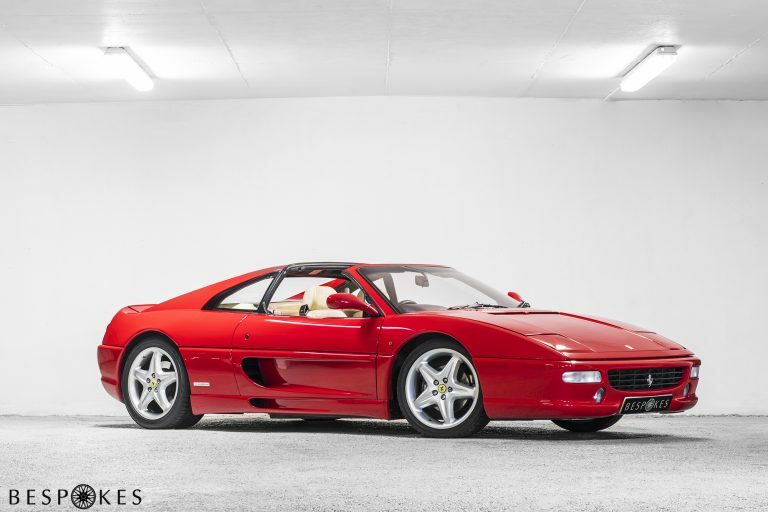 Yet it’s the looks that really sell this car. The interior was designed in conjunction with legendary F1 driver Michael Schumacher, and is laid out similarly to a conventional racecar. It looks sensational from every angle, with each aerodynamic feature perfectly designed to minimise drag and optimise performance. Sitting behind the wheel of the Ferrari 458 Italia Spider with the roof down gives a truly visceral experience. 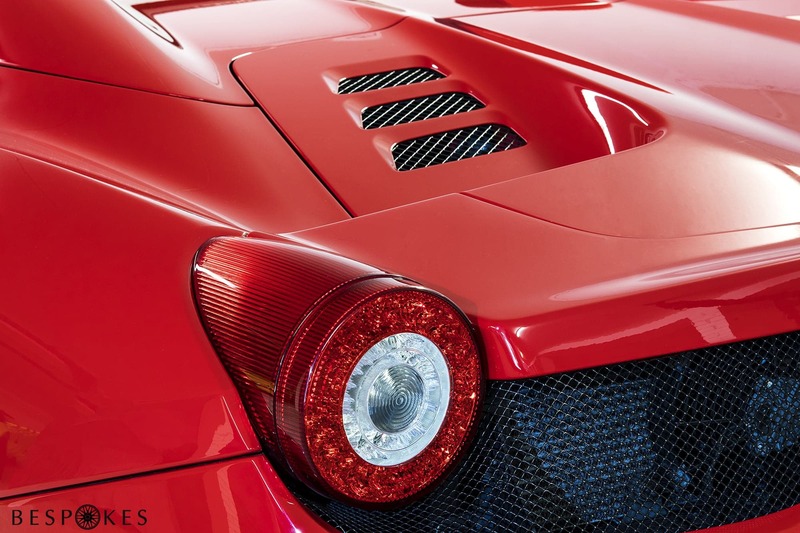 It has received many awards for its styling and performance, including a 2009 “Supercar of the Year” prize and numerous gongs since. 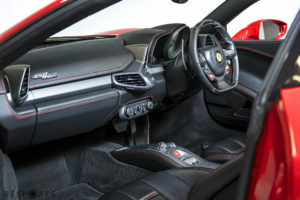 An upgraded interior, stiffer suspension and a myriad of other improvements help keep the California T at the top of the 4 seater GT supercar offerings from rival marques.